Our Sailboat Insurance program policy is designed for your pleasure watercraft of lengths less than 45′ but some carriers will consider sailboats up to 50′ (under most circumstances). 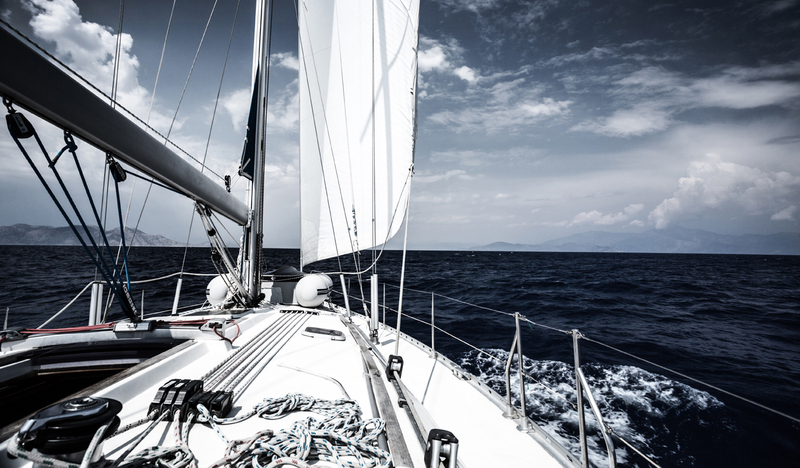 Sailboat Insurance coverage is provided on competitive terms and at the lowest possible price from among many carriers. Sailboat Insurance is for small to medium watercraft that have cabin areas and those without. Of of the distinguishing characteristics of sailboats is the keel which provide extra lateral stability and provides the ability to convert wind from a side into forward force. Sailboats have at least one main sail and may have multiple sails and sailboats are designed to be powered by wind over the water rather than by engine power. Coverage for these boats is sometimes provided within homeowner insurance policies when the sailboats are smaller, usually under 27′ in length. Sailboat insurance may also fit under homeowner policies because most sailboats have a small pusher motors of less than 25 HP to provide controllable force for maneuvering and instances where wind is not available.